If you wish to learn more, we offer 6 hour Knife Skills Workshop. In our 6-hour workshop, you will have more hands-on practising and learn a lot more than this compact 2-hour introductory class. We are unable to pack the 6-hour course into a 2-hour introductory class. Have you ever dreamed of cutting as fast and well as the chefs on cooking shows? And, of course, without cutting your fingers. Then this 2-hour Kitchen Knife Intro Class is for you to start with. 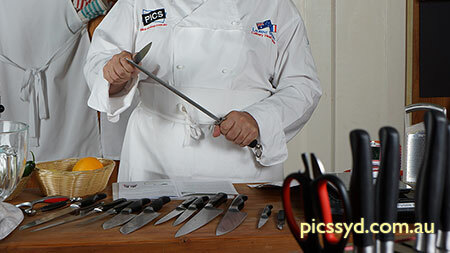 In this 2-hour hands-on practical Introductory Class, we will introduce you to the world of chef's knives. We will teach you how to choose the right type of knife for the right job. We will also cover knife sharpening, and a number of different cuttings including brunoise, julienne, lozenges, shredding, speed cutting, potato shaping, lemon crowning, and more. We will also teach you how to slice and dice onions efficiently. You will also be shown how to de-bone meat (and then practice the de-boning technique) as well as a demonstration on how to fillet fish and de-bone fish. A 3-course light meal made from food (prepared during the Class) will be served to you before the conclusion of the Kitchen Knife Intro Class. You will also have the opportunity to have your own knives professionally sharpened with our Swedish designed German manufactured diamond sharpening machine. Fees apply. 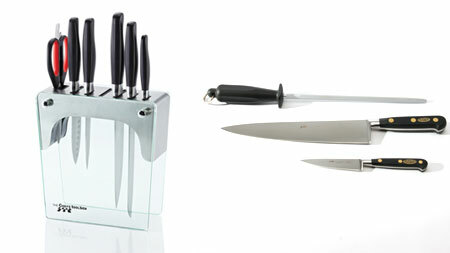 We also sell good quality cooking knives at very competitive price. This is a fully hands-on practical class. Therefore, you will need to wear enclosed shoes and wear an apron during the class. Don't have an apron to wear? We sell aprons at the Cooking School. 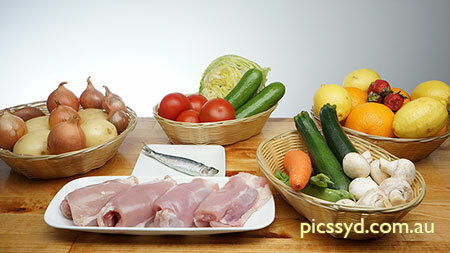 If you wish to learn more, we offer 6 hour Knife Skills Workshop. In our 6-hour workshop, you will learn a lot more on the types of knives, and more different cuts as well as more time for hands-on practising. We are unable to pack the 6-hour course into this 2-hour introductory class. Final dates for current Knife Intro (2hr) redemption. Please redeem your voucher as soon as possible. 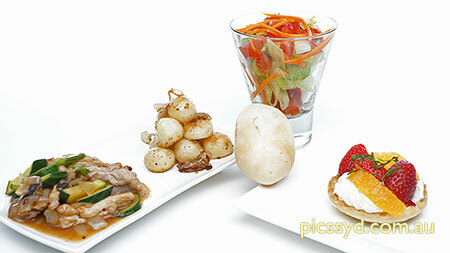 Each student will receive a recipe booklet and food tasting during the Class. The maximum number of guests for Kitchen Knife Intro Class is 8. Minimum number for each Intro Class is 4. If the particular Intro Class does not reach the minimum required number to run the Class, we will contact you and arrange a different date. If you have vouchers for Kitchen Knife Intro Class, you can redeem them. 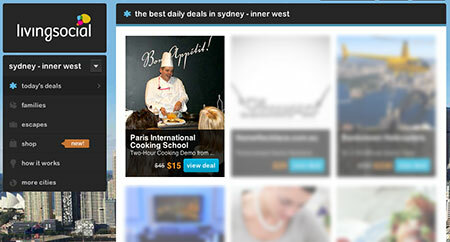 If you wish to purchase the Class with us, just give us a call on (02) 9518 1066. 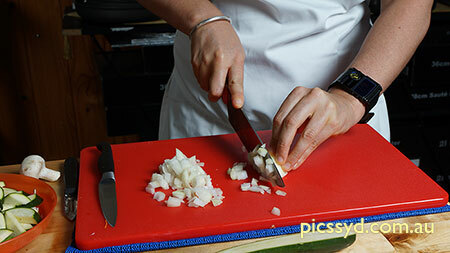 Contact Us if you have any enquiries about this 2hr Kitchen Knife Intro Class.